Mailbox for Mac quietly got a big update for the first time in months today from version 0.3 right up to to 0.7, with a new design and a number of improvements. It’s now sporting a much cleaner design, snappier animations and feels like a more fully-fledged app than the previous version. Small touches like icons in the settings have been tweaked and the app overall loads much faster. Unfortunately the new version appears to have a number of bugs and no longer supports any version of OS X below Yosemite. Users on Twitter and the Mailbox forum are complaining that the update crashes a lot, buttons are greyed out or emails aren’t showing correctly. Others simply don’t like the new design. I initially loved Mailbox but earlier versions were buggy and unreliable. With no updates on the horizon, I was forced away to Airmail instead. 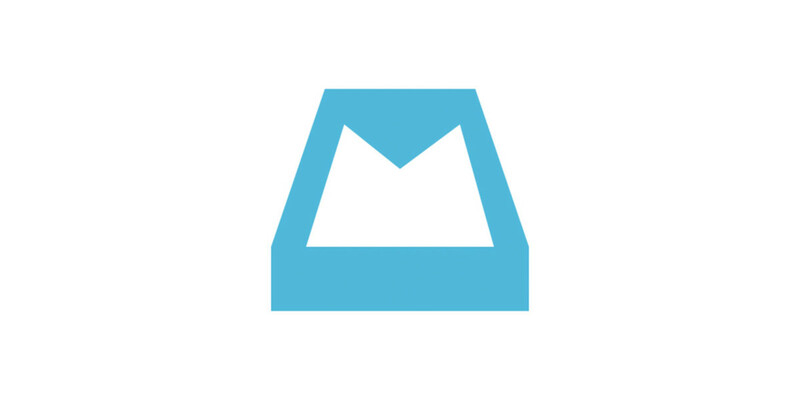 Hopefully today’s update will mean Mailbox’s development will be more active in the near future. You can get the latest version of Mailbox via the ‘check for updates’ button in the file menu or downloading it from the website.